The Central Florida Dental Hygiene Study Club was created to provide a fun, continuous learning environment that will further the careers of its members and advance the future of Dental Hygiene. Our first meeting was in September 2010 and we hold periodic meetings for Dental Hygienists to come and earn CE credits. Our meetings are always FREE and filled with food, raffle prizes and FUN! All licensed dental hygienists and Dentists are invited to attend our meetings. We welcome new members and encourage our members to bring a new hygienist friend to our meetings! In addition to providing an interactive way for members to learn, our meetings also allow members to meet fellow Dental Hygienists in the area, exchange ideas, review new products and discuss upcoming advances in their profession. 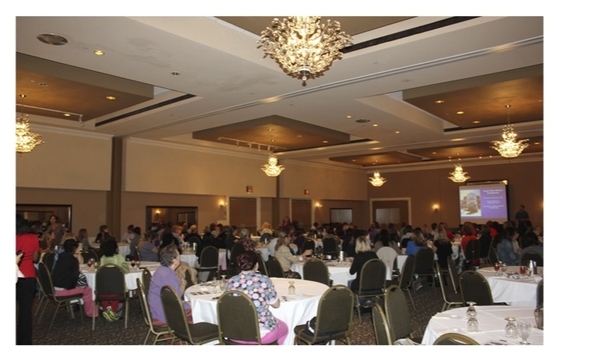 Each meeting qualifies for 3 or more continuing education credits and features lectures, discussion groups and hands-on workshops that provide valuable insight for hygienists to share with his/her practice and patients. -Earn FREE CE credits that help you stay current with your continuing education credits. -Be part of a lively community of dental professionals who are committed to advanced learning within their profession. -Have access to the latest information about products, patient management and other news regarding dental care. -Enjoy networking opportunities and the camaraderie among fellow hygienists through our meetings, where you will be able to interact with experts in the field and listen to the latest developments in dental hygiene. -Take advantage of the chance to advance in your profession and the BEST hygienist you can be! We post invitations and information about our upcoming meetings on our facebook page, paper invitations we will mail to your offices. If you are planning on coming to a meeting we ask that you RSVP via phone, email or facebook message so that we have enough food and room for everyone. Like our Facebook page and receive the latest updates on our next meetings, get a glance at some of our favorite cases, see what's going on in perio and have access to our team for any questions or help you may need!